VISTA is a management and strategic advisory firm that implements and supports the formation, development and expansion of businesses globally. 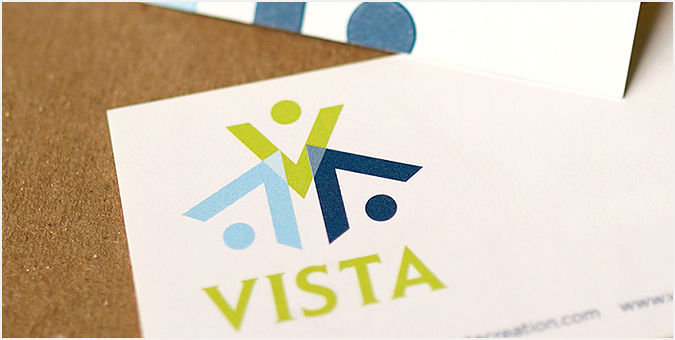 VISTA looked to Jake for help with brand positioning (including logo and identity development), business package design and website construction. Jake incorporated elements of vision, connectedness, globalization and diversity into VISTA’s re-branding, supporting its “incubator” mission of helping entrepreneurs succeed in under-served markets.